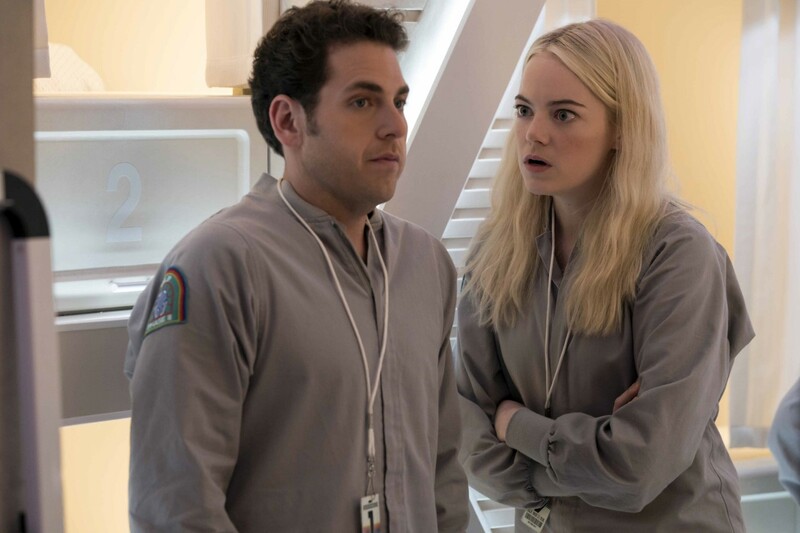 Netflix Original TV series, Maniac, starring Jonah Hill, Emma Stone, Gabriel Byrne, Sally Field, Justin Theroux, and Hank Azaria, launches globally next Friday, 21 September (Trailer below). 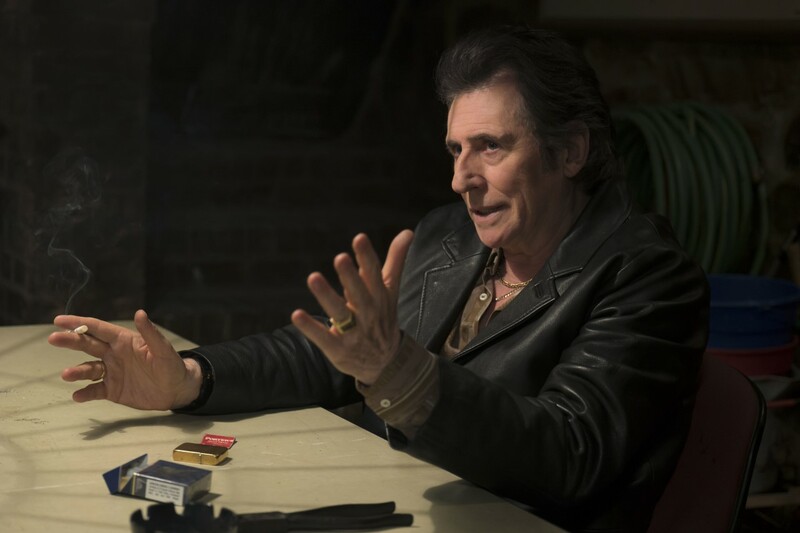 Irish actor, Gabriel Byrne, plays the part of Porter Milgrim, Owen Milgrim’s father. Annie is disaffected and aimless, fixated on broken relationships with her mother and her sister. Owen, the fifth son of wealthy New York industrialists, has struggled his whole life with a disputed diagnosis of schizophrenia. Neither of their lives have turned out quite right, and the promise of a new, radical kind of pharmaceutical treatment—a sequence of pills whose inventor, Dr. James K. Mantleray (Justin Theroux) claims can repair anything about the mind, be it mental illness or heartbreak—draws them and ten other strangers to the facilities of Neberdine Pharmaceutical and Biotech, for a three-day drug trial that will, they’re assured, with no complications or side-effects whatsoever, solve all of their problems, permanently. Maniac launches globally next Friday, 21 September.